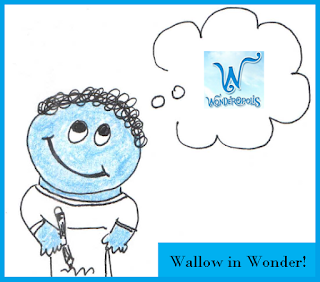 Welcome to Day 22 of Wallow in Wonder! 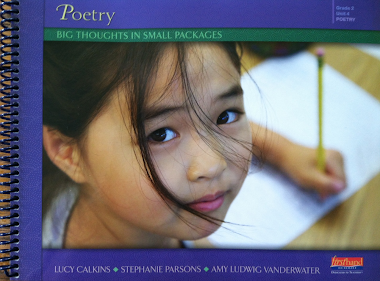 For my 2016 National Poetry Month project, I will celebrate learning and writing from learning, writing poems from each daily Wonder at Wonderopolis. As I did with my Dictionary Hike in 2012, I am looking to surprise myself with new inspiration daily. This year, such inspiration will show up in my inbox each morning. I will print it and carry each Wonderopolis Wonder around all day...and in the afternoon or evening, I will write and post the poem for the next day. I invite anyone who wishes to take this challenge too. 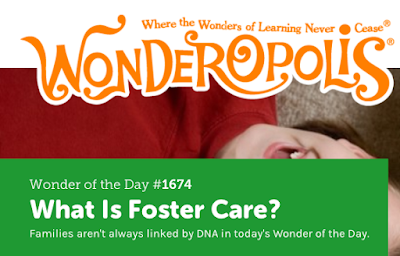 Just read today's wonder over at Wonderopolis, and write a poem inspired by it for tomorrow. Share it tomorrow at your own site, and if you wish to link in my comments for others to find (or share your poem there), please feel free to do so tomorrow, the day after the Wonder is published at Wonderopolis. 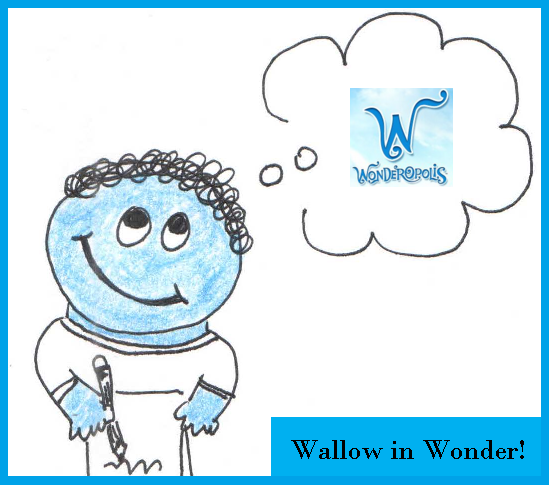 If you would like to share any ways you have used Wallow in Wonder or your own site (safe for children only please), please feel free to do so in the comments. 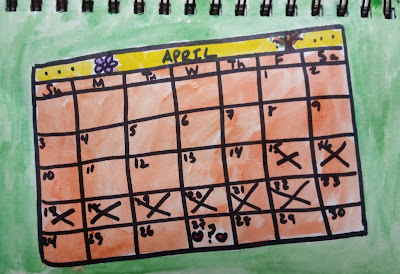 And now for Day 22! Thinking about yesterday's wonder, never having been a child in foster care or a parent caring for a child in foster care, I imagined how I might feel if I were a child in this situation. As you read in the Wonder (if you read it), there are many reasons that children spend time in foster homes. And while foster homes serve an important role in helping families and children get the space and shelter they need, it must be very difficult for a child to move into a new strange home for a period of time. I imagined how I might feel, even if my parents were struggling as parents, living in a new place for a little while. 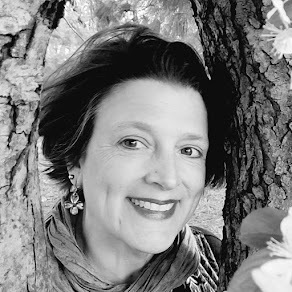 This is a list poem, beginning with a list of all of the things that are good and healthy in the imaginary writer's foster home, yet it ends with a twist. A twist that reflects upon how although there is much good, there is still deep love for family and loneliness for them. Making a list and then reflecting at the end of it is an interesting poetic structure. You might wish to try this out, with a serious topic such as I did...or with a more playful subject. Explore all kinds of techniques and topics with your poetry. It is a treat to host teacher and librarian Stefanie Cole and her students from Ontario, Canada at Sharing Our Notebooks this month. This is a fantastic post full of notebook inspiration, a video clip, and a great book giveaway from Stefanie. Please check it out, and leave a comment over there to be entered into the giveaway. 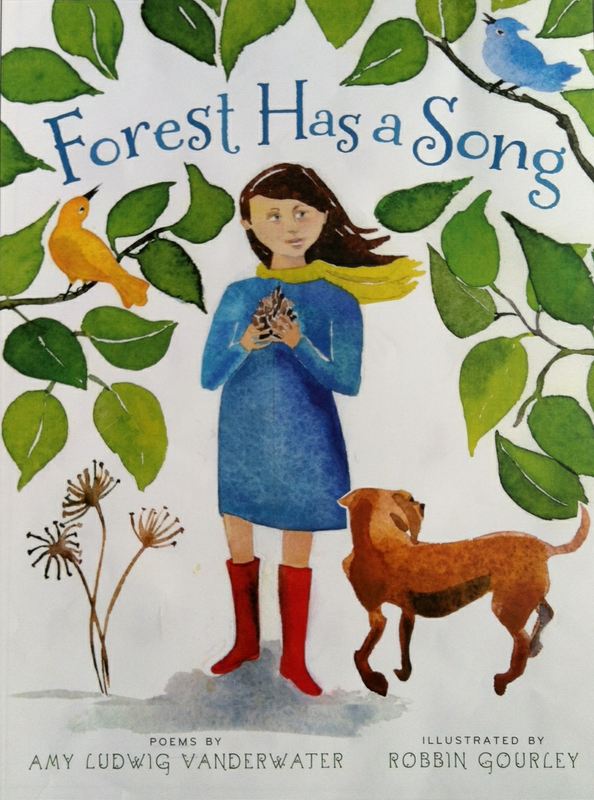 Happy Day 22 of National Poetry Month 2016...Earth Day! If you did not see my post featuring the wonderful J. Patrick Lewis from earlier today, please catch it HERE. 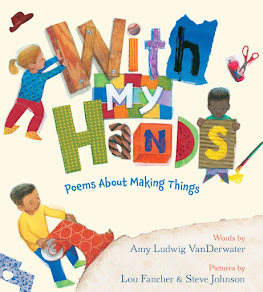 Jama is hosting today's Poetry Friday roundup over at Jama's Alphabet Soup with a beautiful and delicious celebration of one of my favorite new books. Enjoy all of the offerings, and please join in as you wish! Such a poignant poem. An important topic to explore. Made me think of a book I read recently, Peas and Carrots by Tanita S. Davis (it's for ages 12 and up). It examines fostering from both points of view, being a stranger and receiving a stranger in one's home. This will not last...what must it be like to grow up living this way? Poignant is just the right word for this poem. 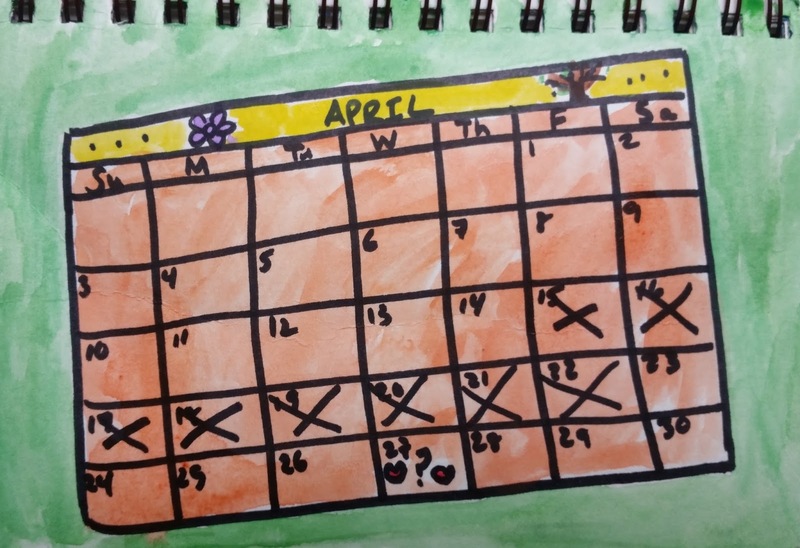 I've been loving all of your Wonderopolis poems this month and am always impressed by how you create wonderful, meaningful poems on a deadline. And then you take the time to explain the process to us all. What a gift! Thanks for all that you share--I always learn something when I visit your site. 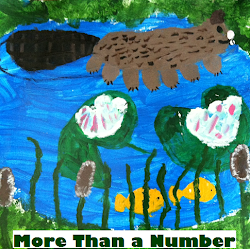 I check Wonderopolis every day and have written several poems from their ideas. It's always such fun to come here and see your take on their question. This poem has such empathy! I especially liked that you spotlighted a child in foster care. Thank goodness there are people who are willing to be Foster Parents. There is such a great need for them. We love how you share your process-- it is so helpful to us as writers. It is also interesting watching you explore this project this month. Makes us wonder about how to give kids an option of projects within a genre study. They have choice and purpose. We want to think more about this. How can a poem make my heart feel happy and sad at the same time? This one does. This is a poem of mixed emotions. I imagine it's pretty accurate. I did love the cat line. I hope there was some cat snuggling at bedtime. I talked with a student the other day. She had been switched from one of my schools to the other. She was so excited to see me and yet, the tears flowed, too. She had been separated from her sister. Parents in jail. I sat with her for a while and introduced her to our friend Emily. Foster care can be a good thing for a child. It removes them from a dangerous situation. Yet it's not home, no matter what. But when I sat with this little girl, I could not help but think about how much I wanted to take her home.